Medical Facials Like none other! Associates Centre is the only office in Western New York of its kind with the newest skin care infusion treatments with the use of the Environ DF Machines at both locations. 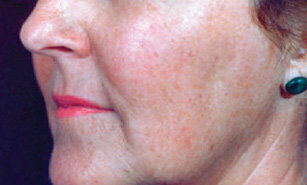 Our MediFacials are often combined with Chemical Facial Peels and Microdermabrasion for the Ultimate Skin Experience! 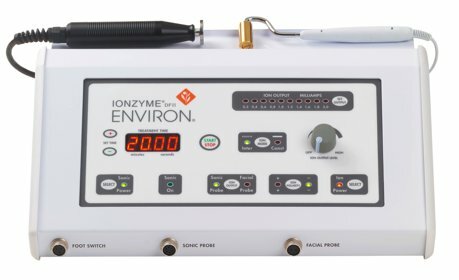 Unlike the hydrofacial treatment, the Environ DF allows much deeper penetration with the use of both Iontophoresis and Sonophoresis energies to maximize results! The Ionzyme DF II Machine is the first machine of its kind to combine both Iontophoresis and Sonophoresis to maximize the infusion of skin nutrients and vitamin products. Environ Sonophoresis Vitamin Infusion Medifacial is an intense medical grade facial which delivers potent serums containing Vitamin A, Vitamin C, antioxidants and growth factors into your skin. 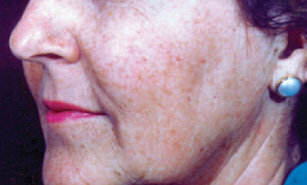 This intense infusion of vitamins and antioxidants will condition, strengthen and revitalise the skin, leaving it smoother, fresher and glowing with health.The environ facial procedure uses the Environ Ionzyme-DF technology using both sonophoresis (low frequency sound waves) and pulsed iontophoresis (galvanic current) to enhance the penetration of intensive, medical-grade products deeper into the skin where higher levels of Vitamin A and Vitamin C can work effectively to alter skin cells on a molecular level.